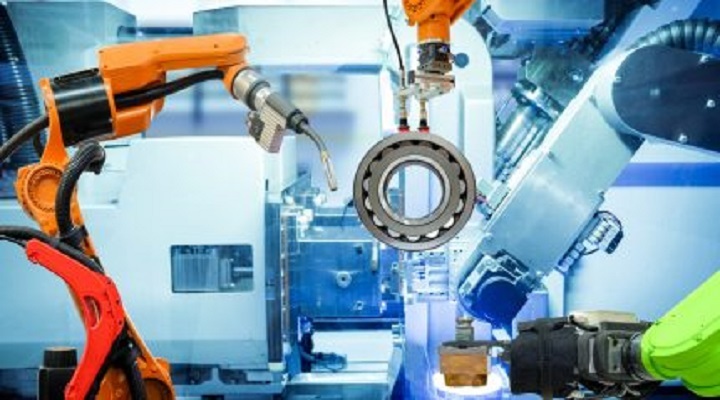 The Report Global Industrial Automation Services (IAS) Market by Solution, Service Type, End-user, and Region 2014-2025: Growth Opportunity and Business Strategy gives a detailed analysis on the global automation systems market in the global level. The report is based on a comprehensive research of industrial automation systems market by analyzing the entire global market and all its sub-segments through extensively detailed classifications. Profound analysis and assessment are generated from premium primary and secondary information sources with inputs derived from industry professionals across the value chain. The report provides historical market data for 2014-2017, revenue estimates for 2018, and forecasts from 2019 till 2025. The top players in the global level are ABB Ltd., Azbil Corporation, Bharat Heavy Electrical Ltd, Danaher Corporation, Emerson Electric Co., General Electric Co., Hitachi, Ltd., Honeywell International Inc., Johnson Controls Inc, Metso Corporation, Mitsubishi Electric Corp., Nextnine Ltd, NovaTech Process Solutions LLC, Omron Corporation, Rockwell Automation Inc., Samsung Electronics, Schneider Electric SE, Siemens AG and Yokogawa Electric Corporation. The industrial automation sectors were one of the industries heavily affected by the recession. Since they find utility in huge varieties of application, they adopt new technologies available in other markets. There have been many advancements in the global market for IAS. Few of them include the use of programmable logic controllers (PLC) which generates custom logic. Due to the rapid growth in the automobile industry, there has been a surge in the PLC market as well and this trend is likely to continue in the near future. Another advancement in the automation field is the rise of distributed control systems (DCS) which are large clumps of computer hardware and cabinets filled with IO connections. Due to the invent of PCs, DCS is able to produce significant benefits in terms of cost. In the future, IAS can witness innovation and technological advancements.